The Spanish language has had many influences through the years. 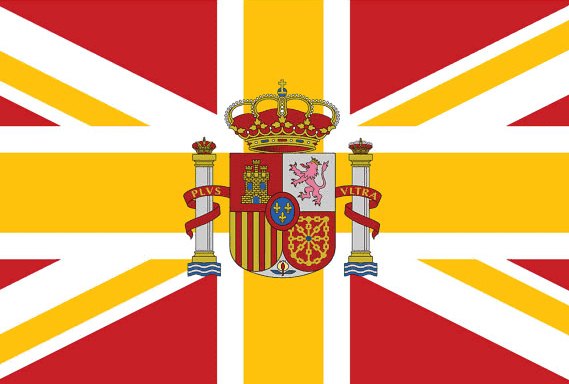 Celts, Romans, Arabs and Visigoths have shaped the Spanish language to the language that it is today. Since the arrival of the Spanish to America, the Spanish language has evolved even more by adapting words from Native American languages. The Spanish spoken in Costa Rican has also had alot of influence from the English language to an extend that some of the words have changed so much from their original pronounciation that they are almost unrecognizable. In this following article I will share with you some of the words that have permeated into the Spanish language that is spoken in Costa Rica. The word “cora” is a word that has had a long history in Costa Rica.. “Cora” is the hispanicization of the English word “quarter” . The word “cora” used to be the 25 colones coin in Costa Rica. 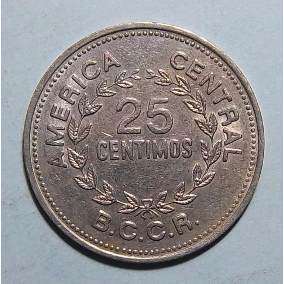 The devaluation of the Costa Rican currency has caused an almost extinction of the 25 colones coin. Another thing that is in dissapearance is the word “cora”. This word is not very common nowadays. It can still be heard among the elderly population of Costa Rica. It is testimony of the English language influence in Costa Rican Spanish. Many of the words used in Spanish culinary normally come from the French language but “bistec” is an exception. This word has two English words within it; beef and steak. 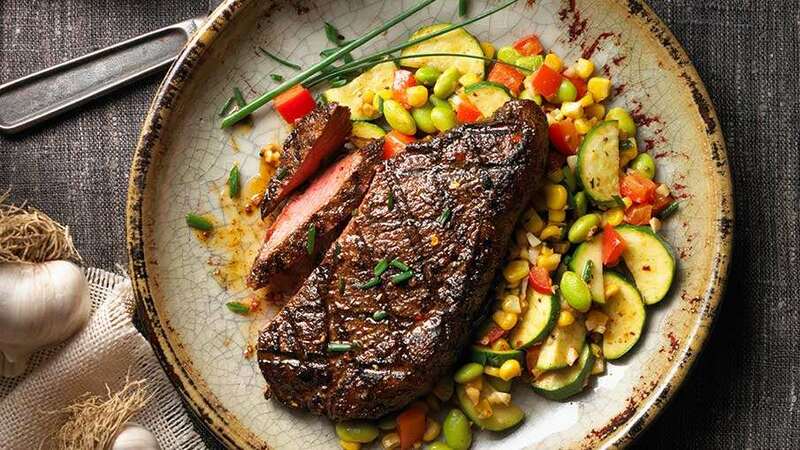 Beefsteak was later simplified to Bistec in order to make it easier for Spanish speakers to pronounce it. This word has become such a big part of Costa Rican Spanish that most Costa Ricans are not even aware of the English origins of this word. Chaine is a Costa Rican Spanish word that evolved from the English “shine”. The word “chaine” has also evolved into a verb, “chanear” , which means “to embellish” something or someone. People that come to Costa Rica to learn Spanish always find these hidden English surprises in Costa Rican Spanish. Anglicisms in Costa Rican Spanish are just one of the things that enrich this beautiful Spanish variety.